My baby is ten months old, and I notice he likes to bang his head against the crib. I’m worried he will hurt himself. How do I stop the head banging? As infants grow into toddlers, sometimes they may start to bang their head against objects. This behavior may appear deliberate, but often the head banging is a spontaneous habit. Some children may head bang to fall asleep, others may bang their head if upset or angry. Sometimes a child may bang their head, and the reason may not be apparent. For parents, a baby or toddler who is head banging may be a stressful situation. This reaction is understandable, but understand that the banging is a self-soothing mechanism. Typically, after a period of time, head banging will reduce and then stop. Here are some tips to reduce head banging. Make sure the child is in an area where he cannot harm himself. He should not be on the edge of the bed where he can fall off or close to hard, sharp objects. Believe it or not, his skull is quite durable. Still, ensure that the area he bangs against is padded, so he can’t injure himself. Look for other ways to teach your child to self soothe. If you see that he head bangs at predictable times such as during fatigue or stress, try to prevent this by offering other methods of consolation such as rocking him, offering him a favorite toy or blanket, playing soft music, or calm nurturing talk. Distract your child. If you notice that she is starting to bang her head, don’t abruptly stop her. Distract her. Do NOT abruptly stop the head banging, which could stress the child even more. Ideas for distraction are talking to her, hugging her or showing her an object or toy. Head banging to get to sleep. 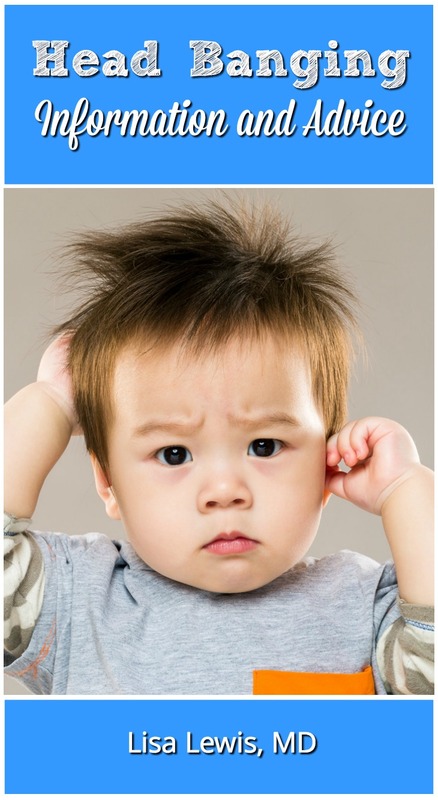 If your baby or toddler head bangs to put himself to sleep, ask yourself if he is overtired or not very tired at all. Is he having trouble getting to sleep, or is he very sleepy and distressed? If so, begin to work on a sleep schedule that ensures he gets plenty of sleep. When you notice he is getting tired, reduce noise and stimulation in the environment. Work on helping him relax and wind down. 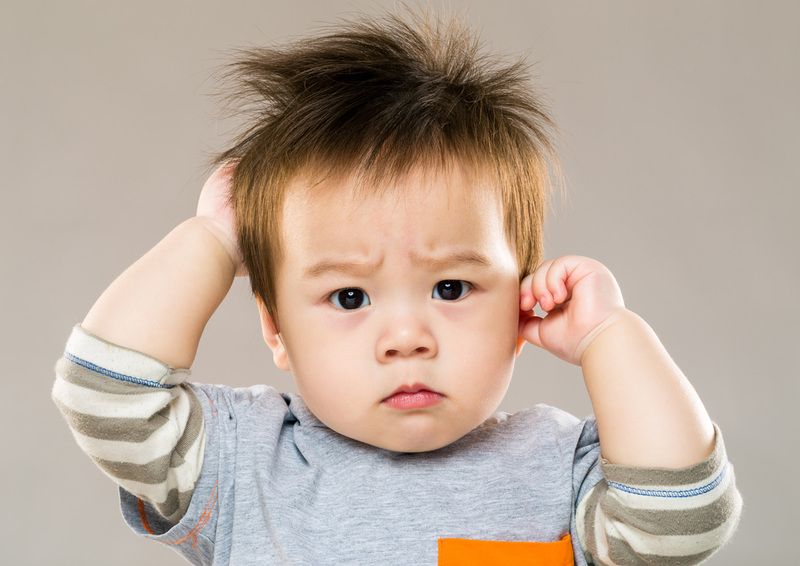 Sometimes babies head bang if they are having a physical problem, such as teething or an ear infection. Occasionally, head banging is associated with disorders, such as autism or problems with development. Your pediatrician should address prolonged head banging. While head banging is typically not considered to be uncommon in sleep situations, if you see head banging regularly in non sleep situations, you should speak to your pediatrician. Usually, head banging is a benign condition that may last a few months. Some babies do continue to head bang into the toddler years, and the behavior gradually decreases as it becomes less comfortable over time.